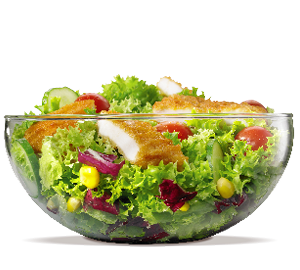 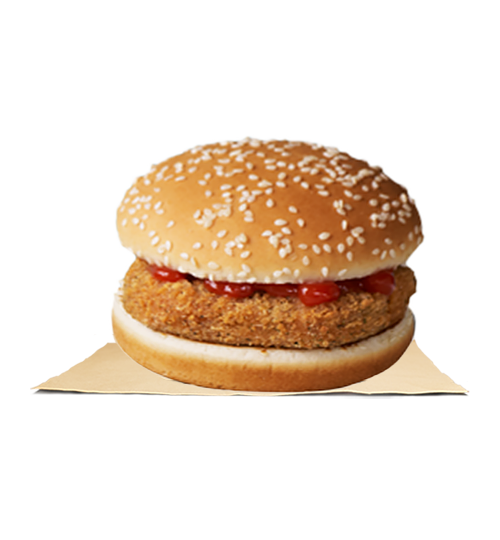 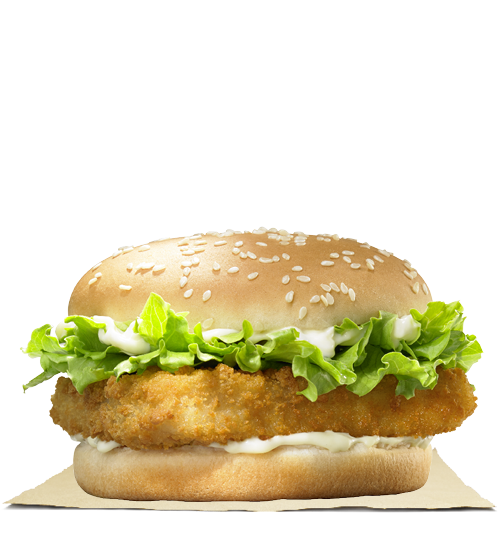 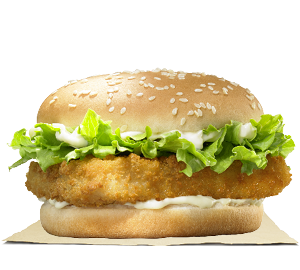 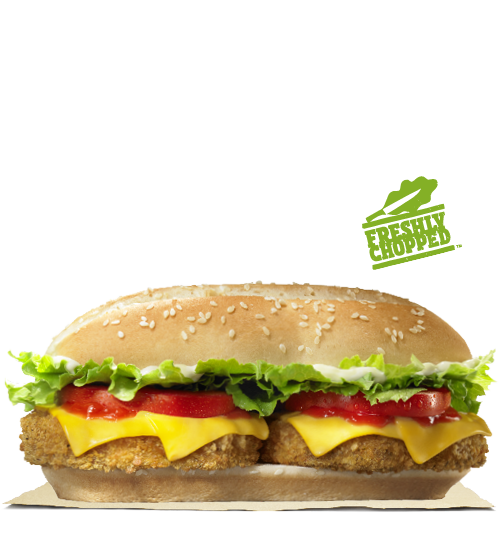 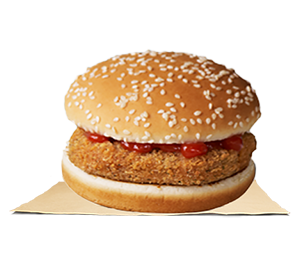 A crisp, golden breaded fish fillet, mayonnaise, pickles and fresh lettuce all served up on a sesame seed bun. 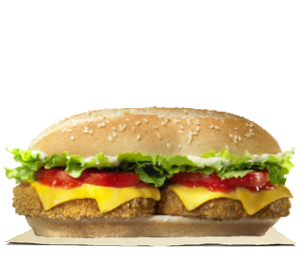 One bite and you're hooked. 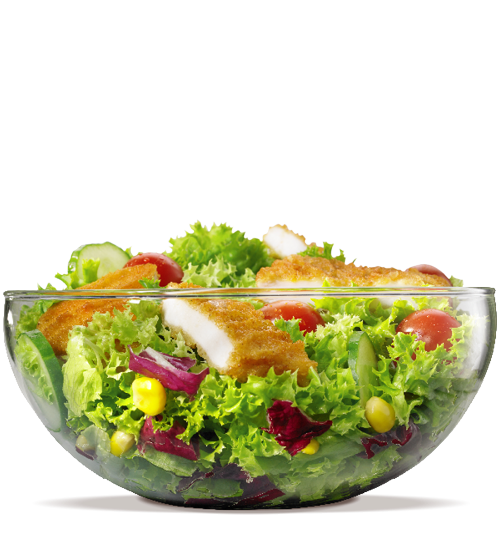 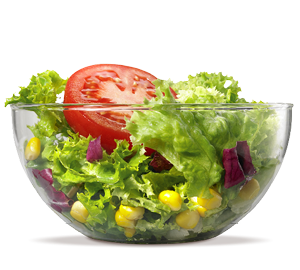 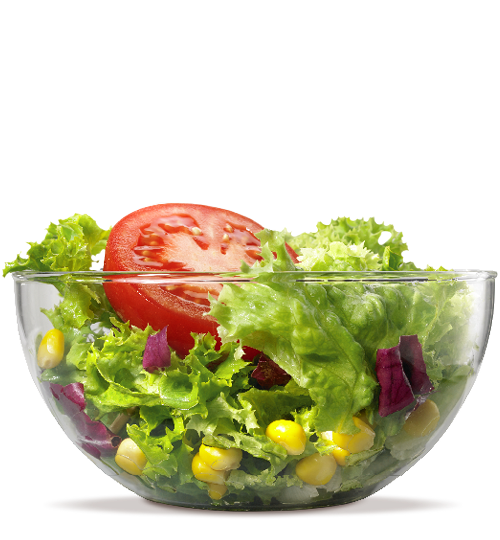 Our Garden Side Salad is a blend of premium lettuces garnished with juicy tomatoes, home-style croutons, a three-cheese medley, and balsamic salad dressing.